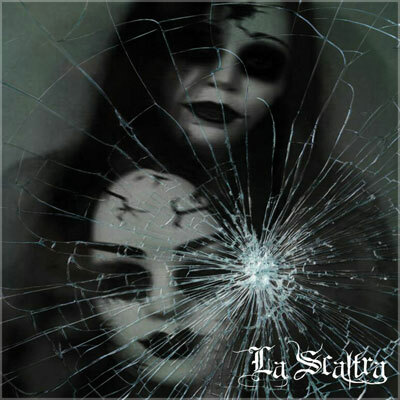 Two German banshees calling themselves La Scaltra spread sorrow, pain and loneliness with their fabulously unique voices. Minimal Synth meets original New Wave embellished by a decent portion of Post-Punk. Freakshow is an interesting album, and it can become very addictive and is absolutely a hypnotic dark album. This is the perfect reminder of Siouxsie's gothy ambiental synths but done in special, somehow theatrical way!